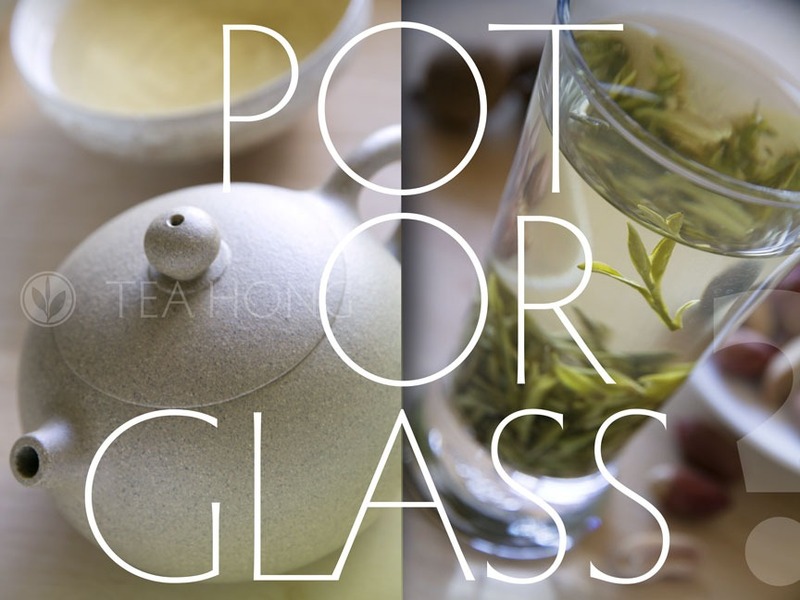 A cup of green tea may look much lighter in colour than a black tea, but, depending on the selection, it can taste stronger, fuller, or milder, or lighter, but surely a lot more potent in its health constituents. 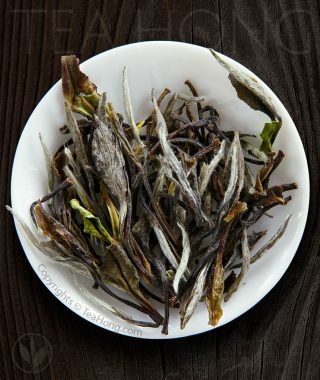 There are thousands of varieties in traditional quality, whole leaf green tea. We select the finest of those that make up the best representations of the widest characters and taste profiles in this tea category. 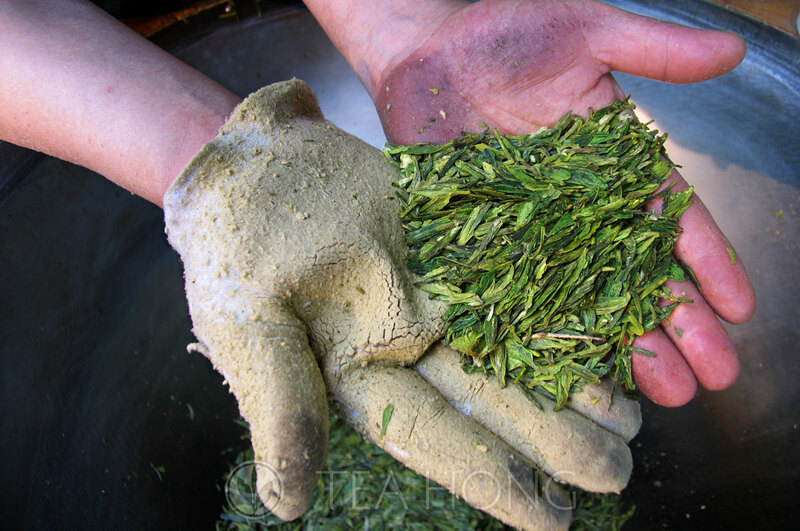 To make sure you enjoy the best quality of its kind, we carry only spring harvests for all green teas. 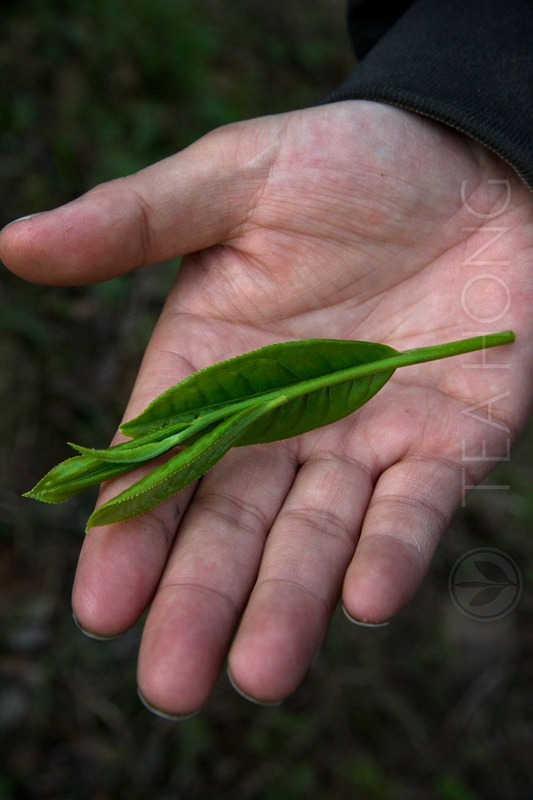 Actually almost all our green teas are first flushes, when the tea plants pump all their growth resources reserved through winter into the new buds. That’s when the green leaves are most nutritious. 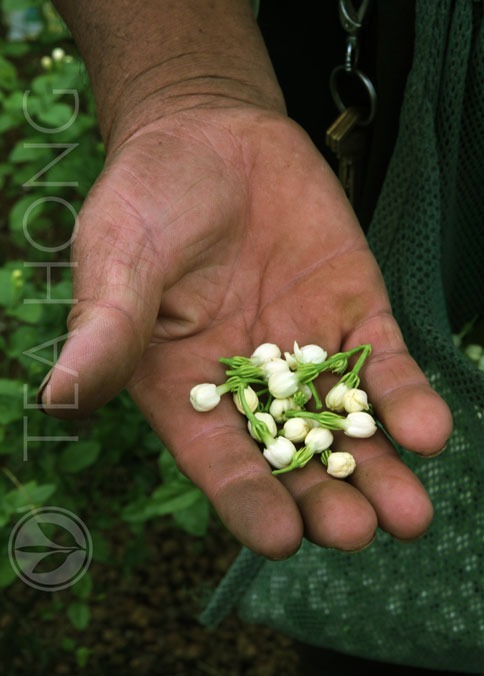 Once plucked, the tiny leaves are promptly thinly laid in shallow baskets in the shade to soften for immediate processing. We use heat to stop any biochemical activities in the leaf cells so as to keep all of Nature’s goodness. This is possible only with smaller traditional tea farms where the tea master attends to each basket of fresh leaves just in time. Plantation style production is the opposite world. The harvest is stacked in huge bags or baskets to wait for transportation, suffocated under the sun and in its own sheer volume. Before the tattered leaves can be properly laid in the conveyor belts in the factory, they have been piled in meter high rows, when the bio heat alone change considerably the constituents of the plucks. It could be hours, or even days before a row gets its turn. 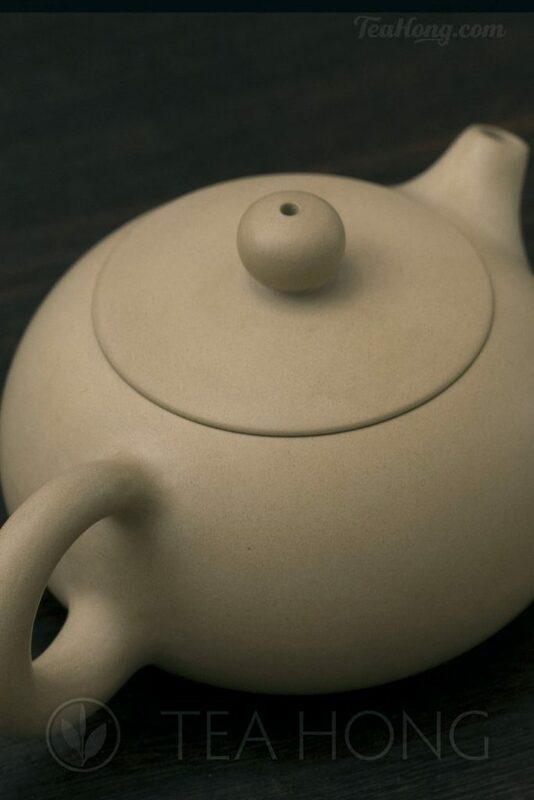 Such industrial style processing is against the conventional wisdom in traditional green tea production. That is why our small-farm-produced green teas are not only better for your health, but also richer and fresher in taste. 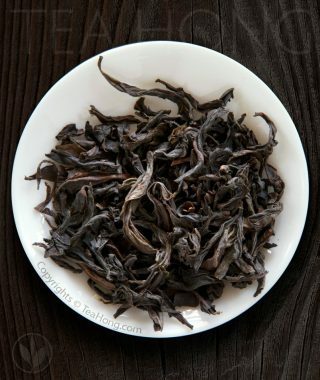 In another word, more faithful to how that tea is supposed to be when it got famous and sought after in that origin. For our price efficient selections, we screen the whole of China for productions that deliver gourmet experiences way beyond what the price represents. No automatic tea factory or export agency can achieve that. Not even nearly. 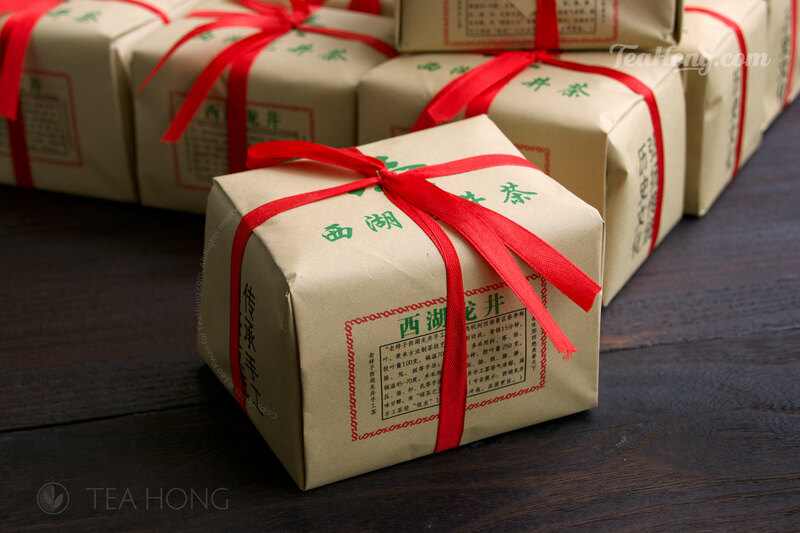 For specialist varieties such as Longjing Spring Equinox, we spare no efforts for the best and the most genuine. Some shop has made green tea boring, some need to adulterate it with dried flowers, fruits bits or other additives. 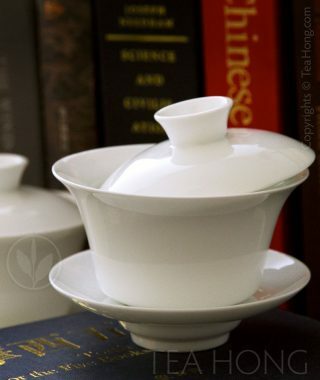 Tea Hong gives you the dynamics in the varieties’ own natural individual characters. Good things do not need disguise, nor be monotonous. Have fun with one of Nature’s most wonderful gifts.